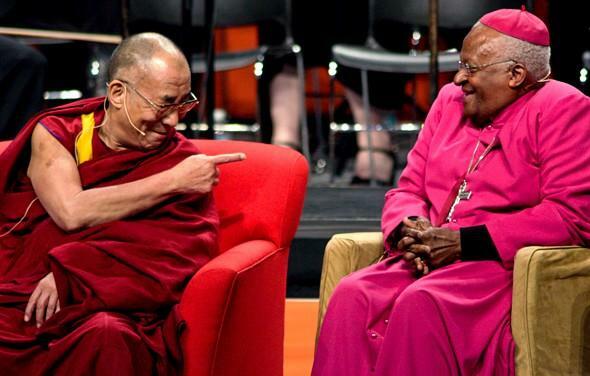 The Dalai Lama, left, and Archbishop Desmond Tutu, right, are two of the world's most prominent faith leaders. In 'The Book of Joy' they teamed up to share their insights on leading a joyful life. Douglas Abrams, left, with the Dalai Lama, far right, and Desmond Tutu, second from right. Almost two years ago, Archbishop Desmond Tutu travelled to India to celebrate the Dalai Lama’s 80th birthday. They spent a week together talking candidly about their struggles over a lifetime and the nature of one of its most elusive components: joy. That conversation was chronicled in the New York Times bestseller, The Book of Joy: Lasting Happiness in a Changing World. Douglas Abrams compiled the book. Rachel Schutz is a singer who is trying to use art as a focal point for discussion of social issues. There is a growing sense, in the world of the arts, that social activism is an obligation, not an option; that the notion of the artist as a detached, and somehow separate, entity is a dated one. 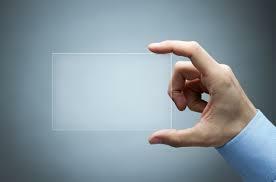 And that people who create and seek to inspire should do so with a social purpose in mind. 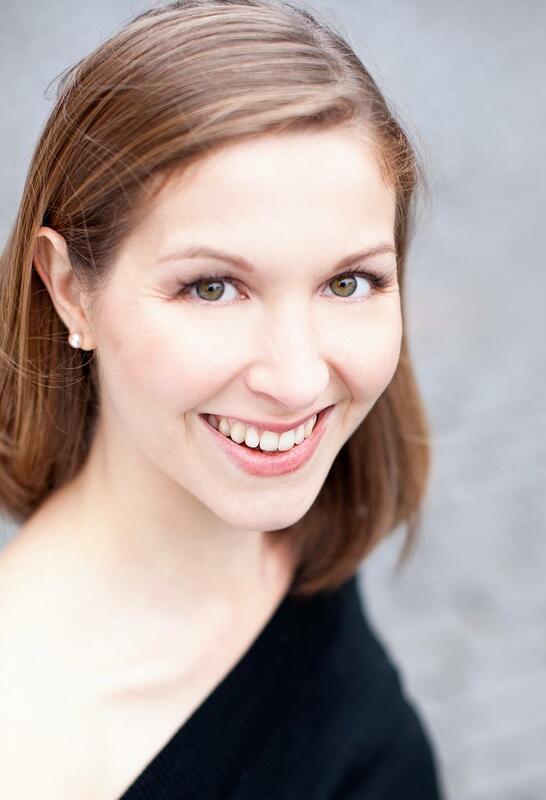 Rachel Schutz is a performing artist and the founder of a new organization called Artists for Social Justice. 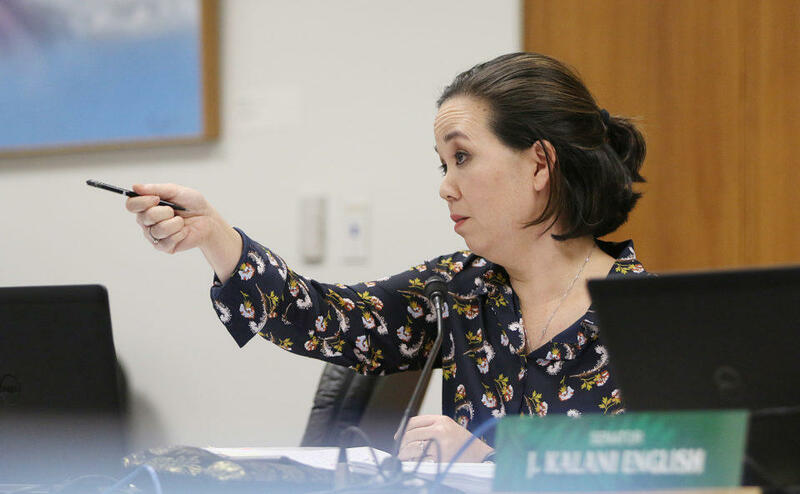 Senator Jill Tokuda, Chair of the Ways and Means Committee, wields a great deal of influence over appropriations. Senators sliced off the rail tax extension. They also challenged the City of Honolulu to more carefully consider where the money could be found within the City’s existing budget. Other major issues have beat out good governance bills for the attention of legislators this year. With so much focus on big-ticket issues like Honolulu’s rail project and declining State revenues, efforts to increase government transparency have taken a back seat during this year’s legislative session. Brian Black of the Civil Beat Law Center for the Public Interest shares a rundown of good, the bad and the indifferent good governance bills still alive in the legislature. Doctor Rachel Abrams promotes a holistic approach to wellness that centers around taking cues from your body. Medical science is not always the best at addressing chronic problems like general malaise, depression, body aches, or just being tired all the time. 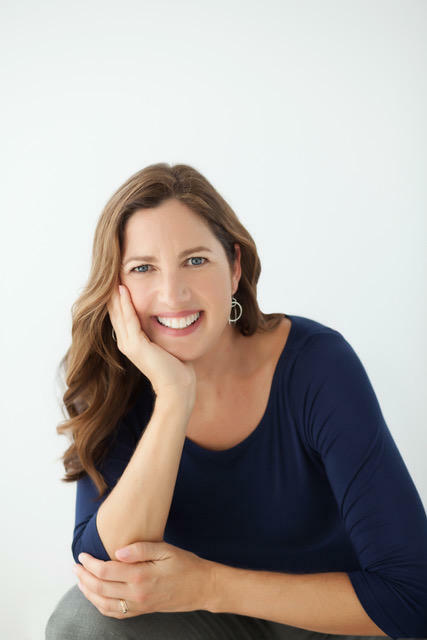 Rachel Carlton Abrams, known as "Doctor Rachel" is a physician who deals with what she calls Chronic Body Depletion, and treats it with a combination of conventional medicine, wellness practices, and intuition. Traditional, lecture-based methods of instruction often fail to engage learners of all ages, from young children, to college students and adults. Project-based learning has been heralded as not only a better way to impart knowledge, but also teach kids vital life skills such as teamwork and self-advocacy. We’ll catch up with the latest batch of Mars explorers in Hi-SEAS, or the Hawaii Space Exploration Analog and Simulation. With a new crew spending 8 months on Mauna Loa, we’ll find out what new experiments are on their manifest during this long-duration mission.